Somethings Gone Awry: just purchased..
love it would go great with the margarita shorts! OH MY GOD! that's so cute and so ethnic! wow congrats for purchased that on ebay. Mmmm, I loooove this... AHmazing! Leather and tapestry.. yum! Thanks for popping by the blog and sharing some love. Ive come by yours a few times... its beautiful... Im your newest follower! 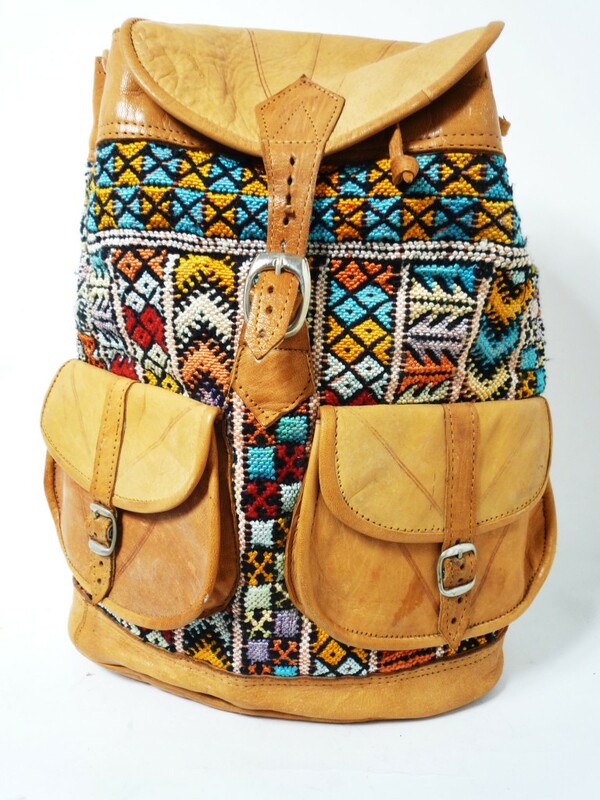 this is identical to the backpacks my mom made me in elementary. i wish i appreciated them then.